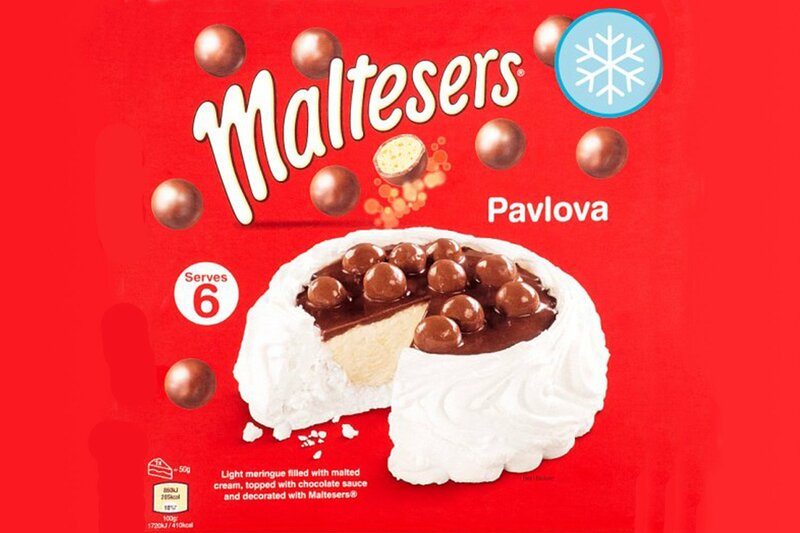 IF you're a fan of Maltesers then you're going to love Tesco's latest offer – a Maltesers pavlova. It's a tough call – we'll let you decide. You can now buy a Bailey's salted caramel egg – and it'll set you back £10.